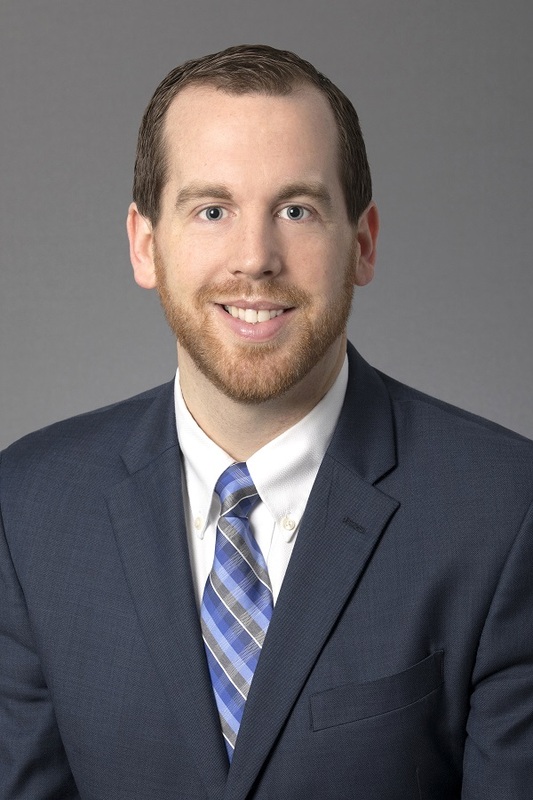 Randon Tagg, CPA, joined Mason in June 2018. Received his Certified Public Accountant designation in 2012. Master of Accountancy with a concentration in Tax, Brigham Young University. Bachelor of Science in Accounting, Brigham Young University. Previous experience includes working as a Tax Manager at Sallie Mae and as a Senior Tax Associate at Ernst & Young. In his spare time, Randon enjoys playing basketball, golf, and spending time with his wife and three daughters.